Neel Chatterjee will speak to the Yale community about his experiences representing leading entrepreneurs and their ventures and the legal issues they have faced as they develop their businesses. Please contact the Clinic if you are interested in attending Mr. Chatterjee's speech. Open to the Yale community. 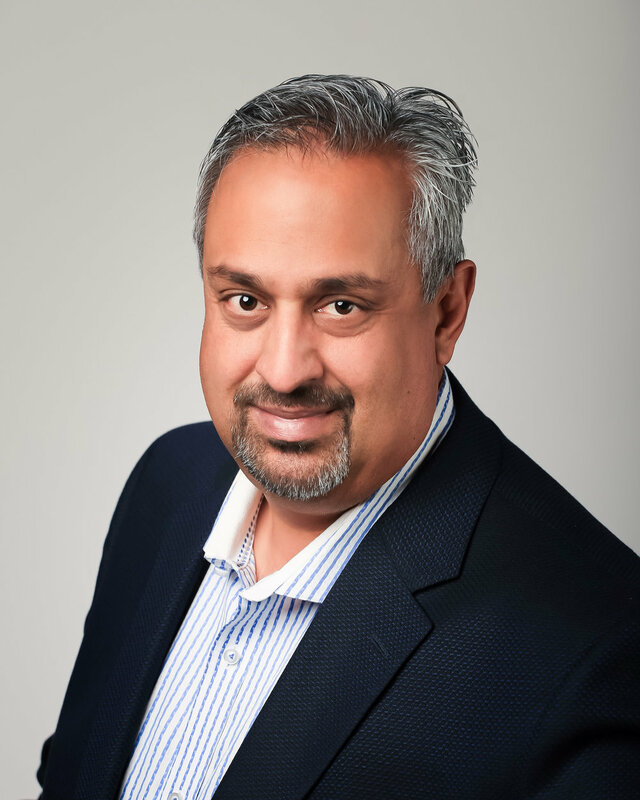 Neel Chatterjee is an internationally recognized trial lawyer who has handled some of the most cutting edge technology cases. He helped develop and later defended eBay’s business model. Mr. Chatterje represented Mark Zuckerberg and Facebook in bet the company litigation against the Winklevoss Twins in the case that later served as the inspiration for “The Social Network.” He currently represents Anthony Levandowksi, the star engineer in the middle of the self driving car courtroom battle between Google and Uber. Mr. Chatterje has repeatedly broken new ground and developed new law for the world’s most innovative entrepreneurs. Neel Chatterjee is a partner in Goodwin’s Intellectual Property Practice. Mr. Chatterjee has been recognized as a top IP litigator and trailblazer by Intellectual Asset Management, Managing IP, Chambers, Benchmark Litigation, National Law Journal and the Daily Journal. Chambers Global recently recognized Mr. Chatterjee as being “sought-after” and “valued for his strategic approach to contentious matters and his strong courtroom advocacy.” Most recently, IAM 1000 highlighted Mr. Chatterjee as someone who “gives terrific legal advice and has seen a lot of success in court,” Mr. Chatterjee has also been recognized by Best Lawyers in the field of patent and intellectual property litigation.